Every year, thousands of passengers are injured while vacationing on cruise ships. Many of these injuries occur as a result of negligence on the part of the cruise line. Others, such as cases involving sexual assault or wrongful death, involve far more serious conduct on the part of the cruise line or its employees. Many passengers mistakenly assume that they have the same legal rights as people who are injured on land. Unfortunately, that is usually not the case. For instance, most cruise lines limit the time a passenger has to file suit if they have been injured. Often this time period is shorter than the time a person injured on land has to sue. Many cruise lines also require passengers to bring their suits in certain states or courts. If you fail to bring your suit in the time or court listed on your ticket, you could lose the right to bring your lawsuit. 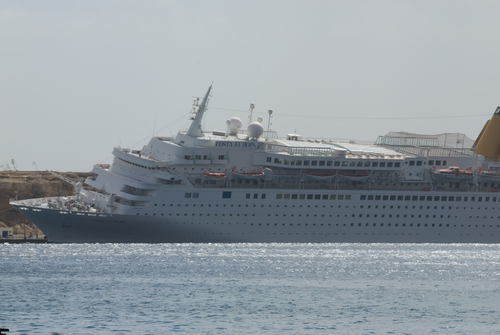 Cruise ship accidents are also different from accidents that occur on land in other ways. Unlike most land-based accidents, like car crashes, or slip and falls in stores, cruise ship accidents are governed by maritime law. Depending on the type of accident, and who was involved, you may be limited in the type of damages you can recover. Cruise ship accidents are also different from accidents on land because they often occur in foreign states or countries and involve foreign companies. Knowing who to sue, and what to sue for, is critical in making sure your rights are protected. For this reason, if you have been injured on a cruise ship, it is important that you consult an attorney who specializes in maritime law and has experience representing passengers in handling cruise line cases. The Pollack Law Firm in the Miami area has extensive experience representing passengers in cases involving all types of accidents on cruise ships, from slip and falls on decks, to accidents on shore excursions, to sexual assaults on passengers. Our firm has been instrumental in shaping the law involving cruise line medical malpractice, and is frequently consulted by other law firms handling complex cases involving maritime law. To find out more information about your rights as a passenger, or to consult with us about your case, please click here. Captain Schettino: A "Divine Hand" Guided Me to Save Lives Francesco Schettino, the Costa Concordia ship captain accused of causing the accident on January 13, 2012 was released from house arrest yesterday.